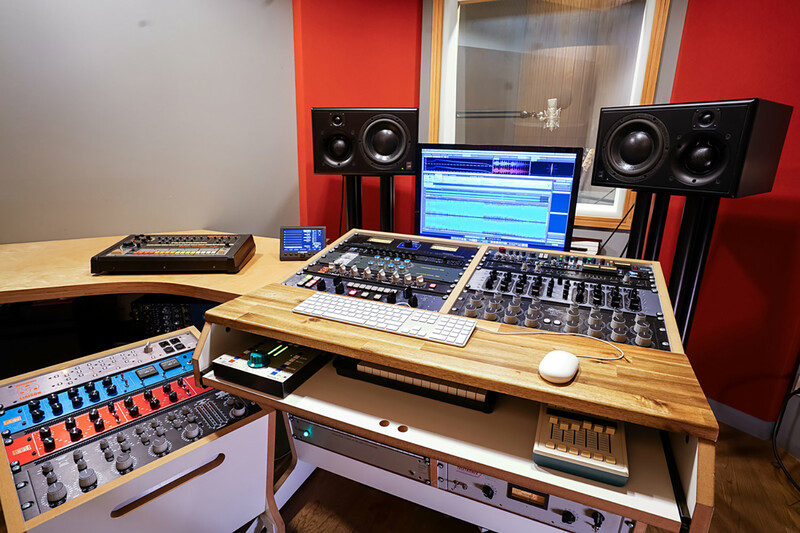 Sunshine Music has provided the Austrian music community with impeccable creative mastering and recording services since 1995. 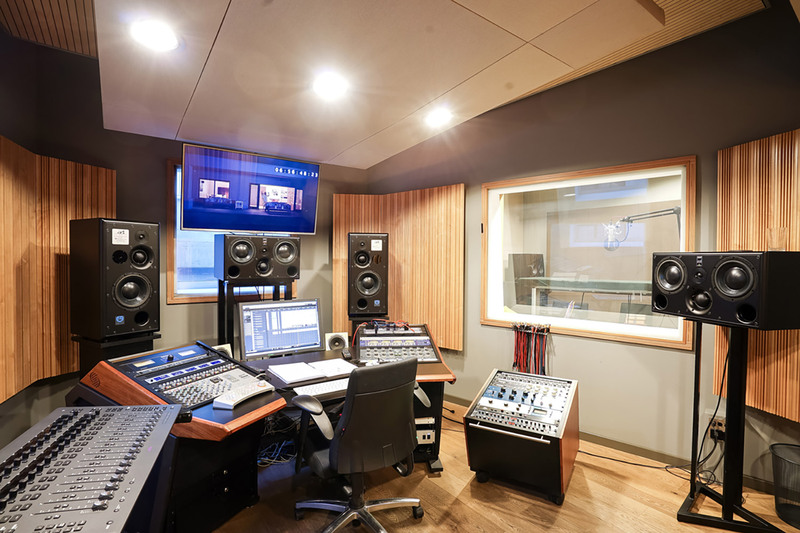 Outgrowing their original single-room in 2001, studio principals Mischa Janisch and Georg Tomandl upgraded to a two-room SSL 6056-equipped recording and mixing facility. 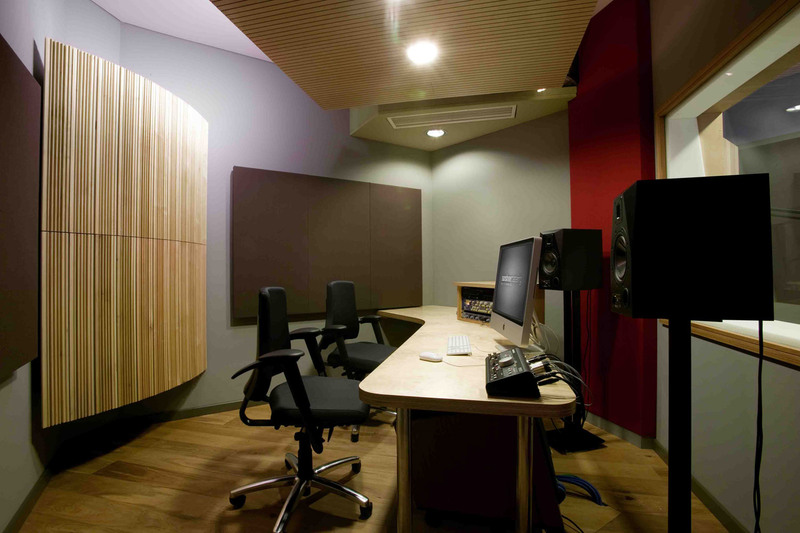 The studio continued to attract quality-conscience local artists and producers primarily for mixdowns. The duo’s increasing skills soon made the studio Vienna’s number one spot for many pop and rock mixes. Because indigenous mastering options were limited, local clients took their productions to London or New York for that final tweaking step. Fueled by demands for high quality mixdowns, Sunshine’s mastering skills and technical capabilities began to grow. 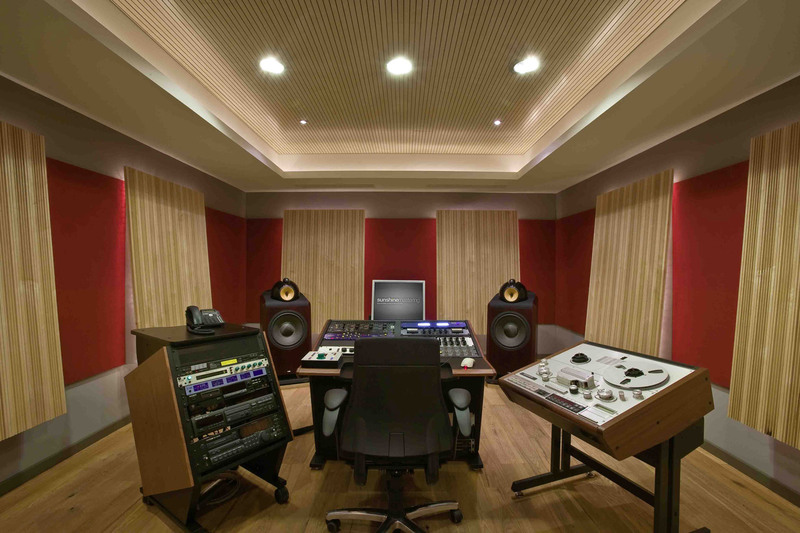 Eventually word-of-mouth began to drive an increasing number of pure mastering projects to the studio. The “mastered by Sunshine” label became a mark of quality. 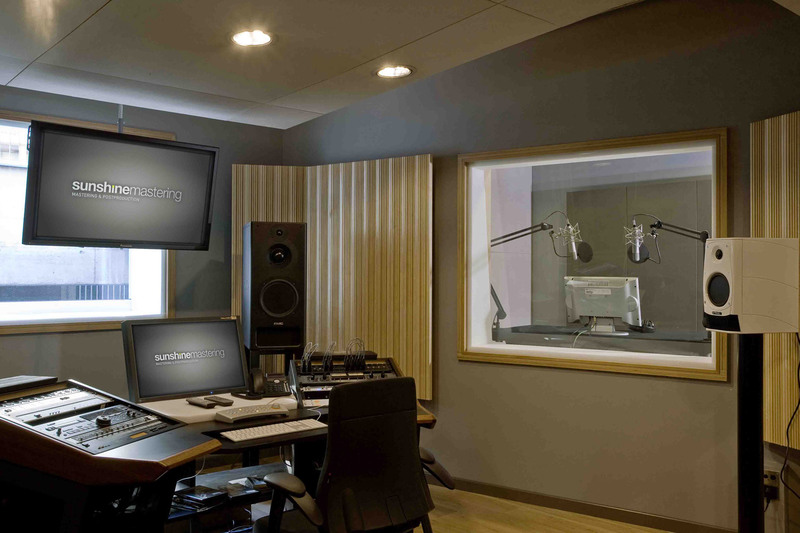 Concurrent to this influx of work, Janisch and Tomandl were also developing a formidable post production and audio book business in the smaller production room which lent itself perfectly to voice recordings. Today, in a move to better serve their growing client base Sunshine has just completed a major new studio buildout in the heart of Vienna. 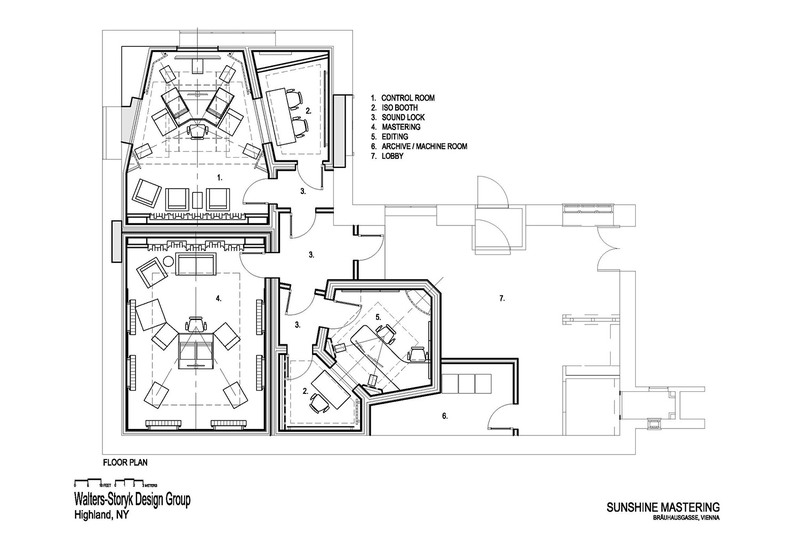 After extensive research into local and global architectural/acoustical design firms, Janisch and Tomandl found the best of both worlds in the Walters-Storyk Design Group www.wsdg.com, an international firm with an office in Basel, Switzerland. 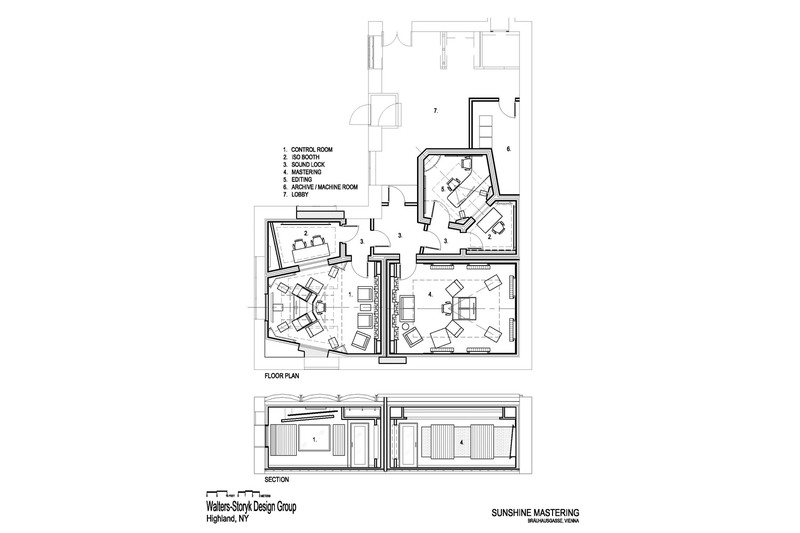 With Dirk Noy and Gabriel Hauser in WSDG’s Swiss office they found local experts who bridge the gap between innovative international acoustic design and local construction standards. 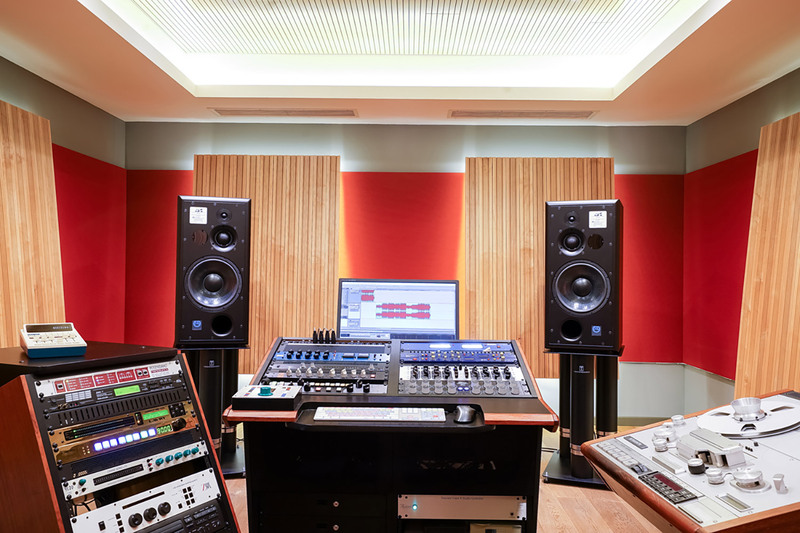 The new mastering studio is located in an upcoming district of Vienna which is attracting many emerging ad agencies, studios and artists. Supporting this hip new demographic is a wide range of nearby bars and restaurants. And, Vienna’s coolest shopping district is a short walk from Sunshine. Since the opening of the new facility at the end of April we’ve been constantly busy. Some selected reference artists and clients include: Falco, Christina Stürmer, Supermax, Andre Heller, Count Basic, Lifeball, Red Bull, Random House, Waldeck.